A Latin and world dance inspired workout, combining cardio, muscle conditioning, balance and flexibility and boosted energy. 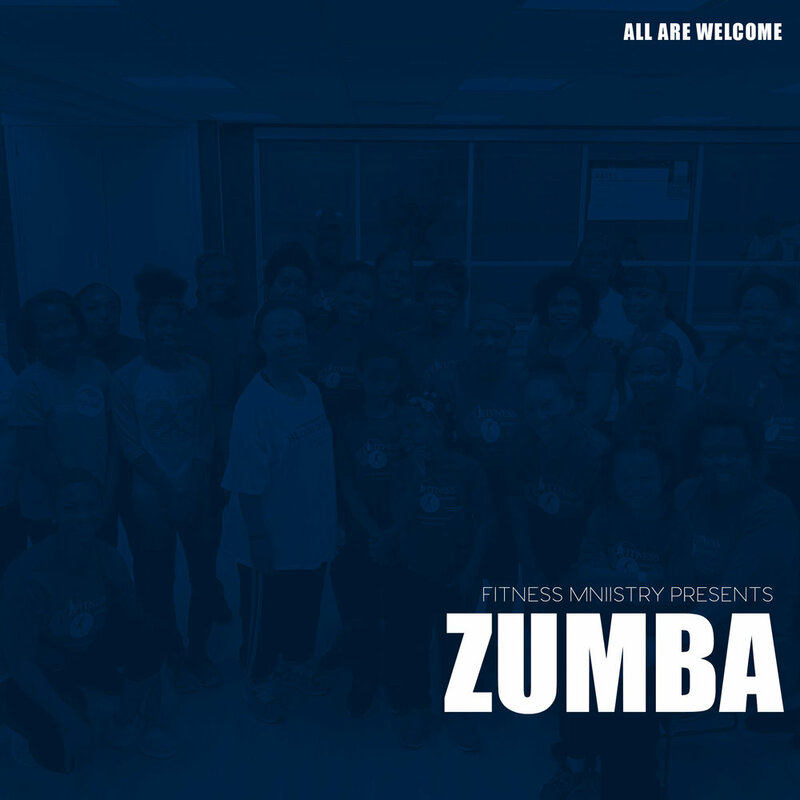 We take the “work” out of workout by mixing low-intensity and high-intensity moves for an interval style, calorie burning dance fitness party. this class is suitable for all fitness levels.